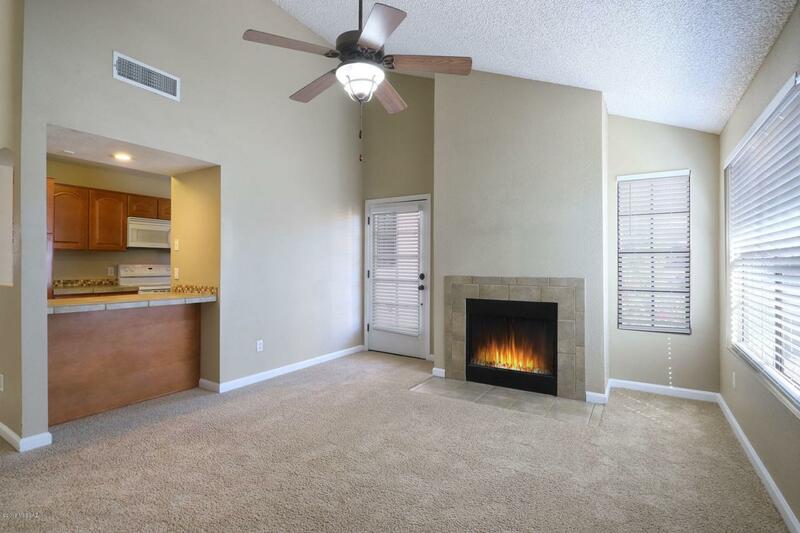 Fantastic upscale 3 bedroom / 2 Bath condo. 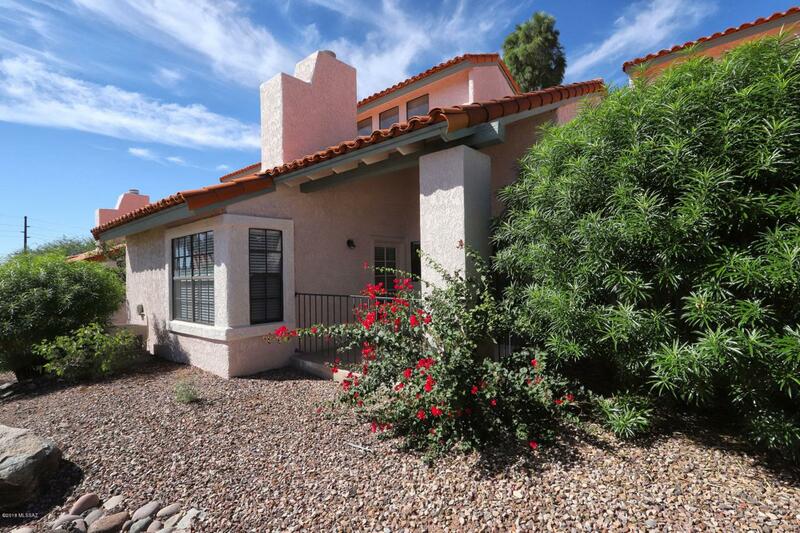 Walking distance to great shopping and dining including La Encantada. 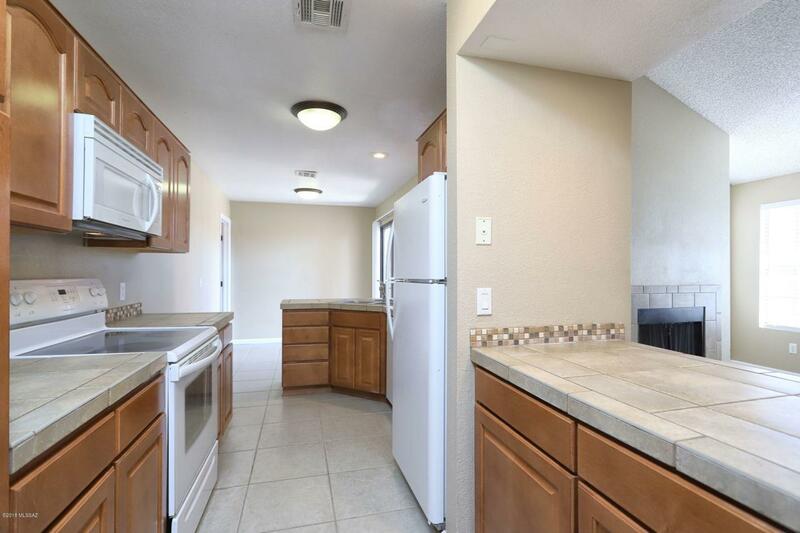 All appliances including washer and dryer. Community pool spa, tennis and more. Master bedroom upstairs, two bedrooms and one bathroom downstairs. 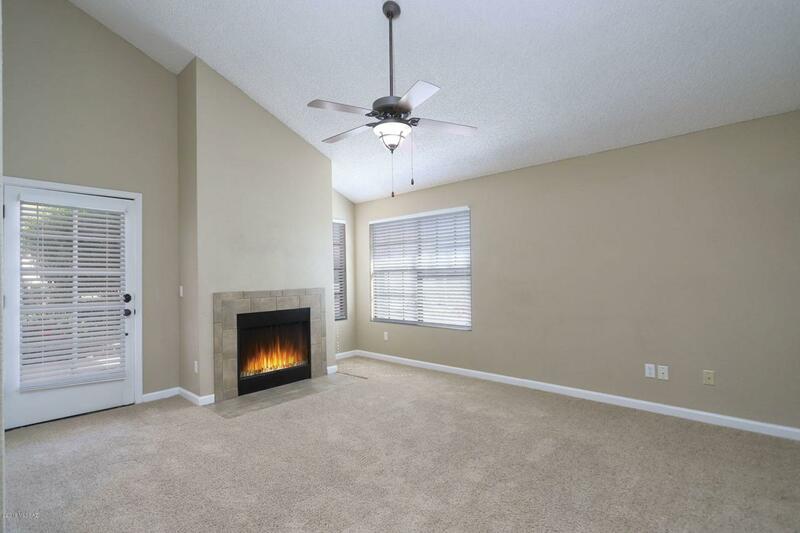 Be sure to look at our Virtual Tour! Listing provided courtesy of Acacia Partners. Listing information © 2019 MLS of Southern Arizona. Listing information Copyright 2019 MLS of Southern Arizona. All Rights Reserved. Data last updated: 2019-04-24T16:07:01.64.